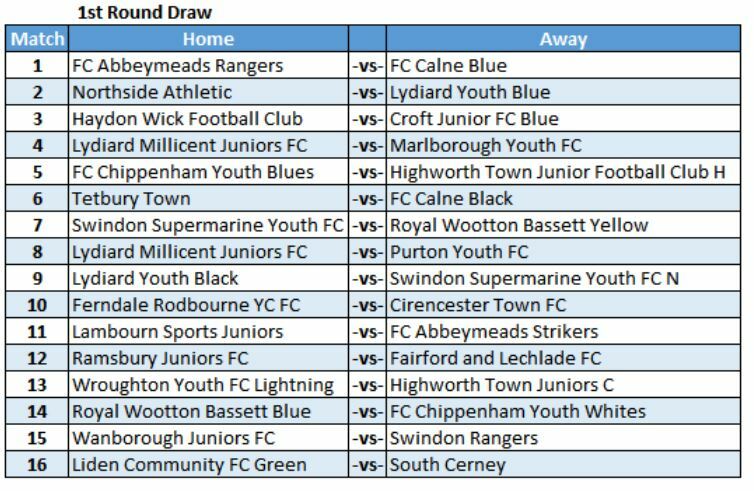 Following the completion of the Preliminary Round fixtures for the under 14 age group, the draw for the 1st round can now be published. 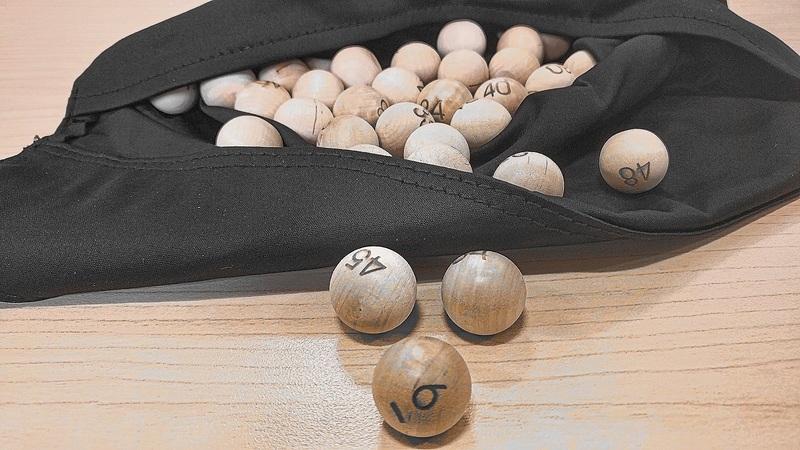 The 1st round will be played on Sunday 24th September. All fixtures have a default kick off time (10:00am) therefore please contact the League Administration (admin@nwyfl.co.uk) should a change be necessary.